G&T SportsPark is a ministry of First Bible Baptist Church. We wanted an active role in making our community a special place and so we built this facility simply to be a blessing to those who use it. We’d like to say that we are glad you’re here and do hope that you enjoy your visit! 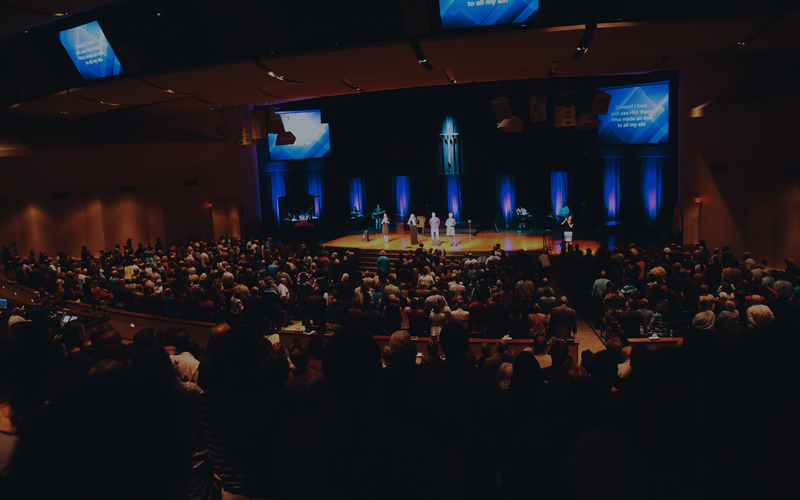 The vision of our ministry is helping the families of our community and their children. It is with this heartfelt intention that we have built our most family-oriented project ever: The Grace&Truth SportsPark. We desire to provide the Town of Greece and surrounding communities with a place that our kids—all of our kids—can learn values and athletics in a state-of-the-art complex. The SportsPark is intended to be an integral part of our community that will serve and benefit all of our residents and their families for many years to come. The mission of the G&T SportsPark is to bring athletes and their families together in a sports environment that cultivates positive core character values. Integrity, honesty, responsibility, caring, determination, restraint, and leadership are taught while encouraging spiritual sensitivity, positive family communication, and community involvement. This environment is a product of the actions and attitudes of the SportsPark staff as well as those who serve as adult and peer role models for the athletes who play here. It is our goal to help them realize their roles as responsible, caring and productive members of society—on and off the playing field. 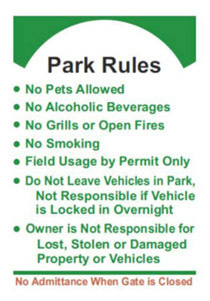 In respect for the enjoyment of everyone who visits our park, we are asking for your cooperation with a few simple rules. And please, drive very slowly inside the Park and be respectful of our neighboring home owners. We also want to give you a suggestion for exiting the park that will save you time and reduce traffic congestion. Here are some handy tips to get everyone home safe and on time. Turn right on Post Ave. Turn right on Flynn Rd. Turn left on Frisbee Hill Rd. Turn left on Manitou Rd. Continue to Latta Rd. or Ridge Rd. Either option will save you time instead of waiting in stopped or slow-moving traffic to turn right on to North Greece Road. And our neighbors appreciate us minimizing any traffic congestion in front of their homes on North Greece Road.